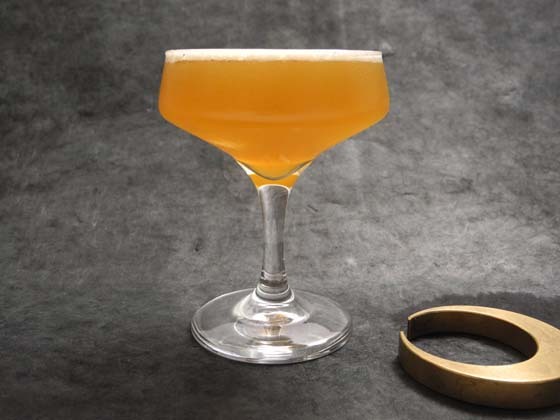 I'm having a recent obsession with herbal digestif cocktails - there's something about the complexity of herbal liqueurs that balance so well when mixed with a little sweet and a little sour. 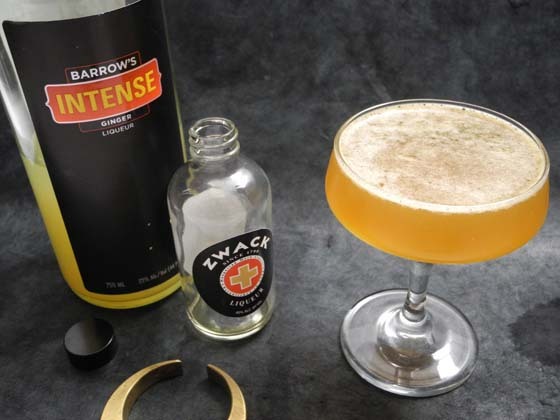 At this year's Manhattan Cocktail Classic I was introduced to the Zwack, the Hungarian spirit made from a secret recipe of more than 40 herbs and spices. The process also remains a bit of mystery, some of said herbs are part of the distillation process, some are macerated into the spirit before the blend is aged in oak casks for six months. I was intrigued. 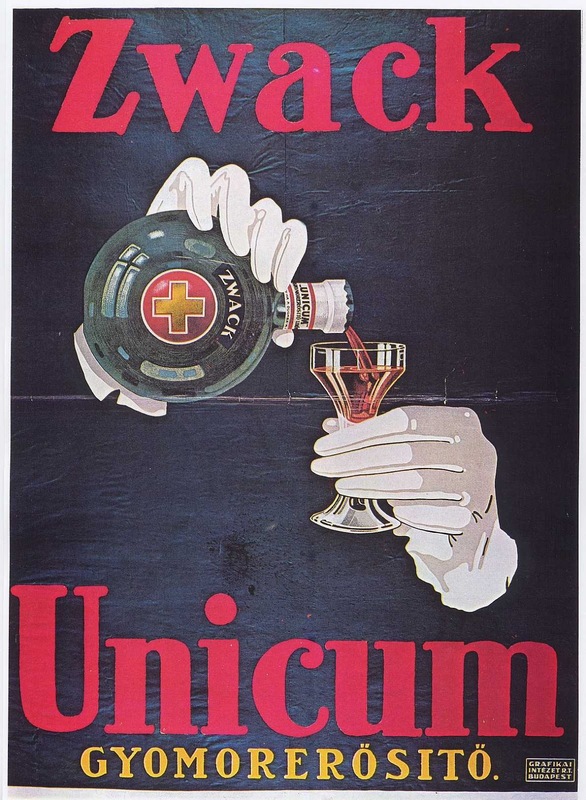 There are three expressions of Zwack; Zwack Liqueur, Unicum, and Unicum Plum. Unicum is the original Hungarian digestif - it is a dark and stormy liqueur - bitter, herbal, and dark brown - almost the color of motor oil. But delicious it is. 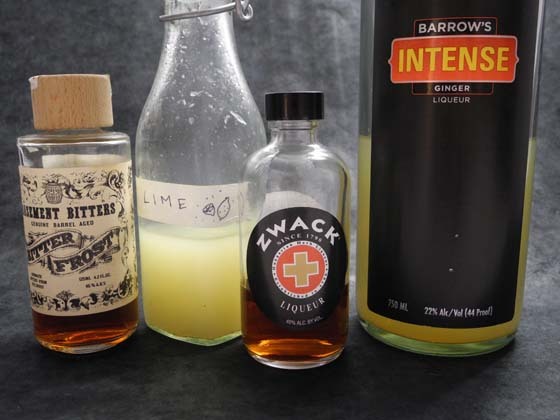 Zwack Liqueur is lighter and more citrusy in flavor, and better for mixing. 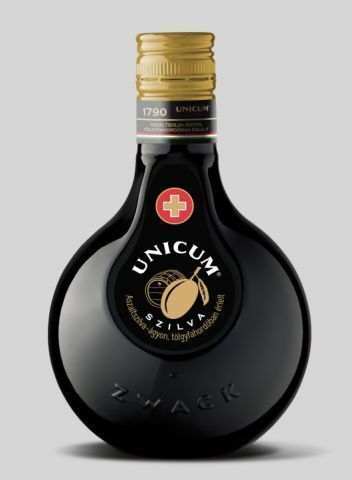 Both Zwack Liqueur and Unicum are a more traditional digestif, but the Uincum Plum is something really special. Sweet and Savory, something to be sipped and savored after an epic, hedonistic meal. Zwack has been made in Hungary since the 1790s. 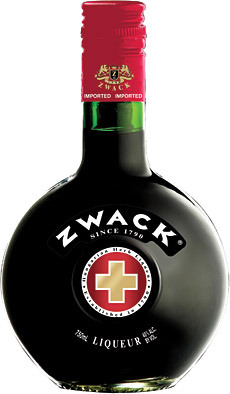 As the story goes, the brothers Zwack emigrated to the United States during World War II, and were let into the country because they knew the Unicum recipe. (Those guards on Ellis Island clearly knew their tipples.) Peter Zwack spent 40 years in the US learning everything he could about the spirits industry, and returned to Hungary after the collapse of the Hungarian regime to re-open the distillery, and re-establish the House of Zwack. I am thankful for Mr Zwack's dedication to the art, to say the least. Did I mention how handsome these ominous bomb-like bottles are? Zwack shakes up nicely too! 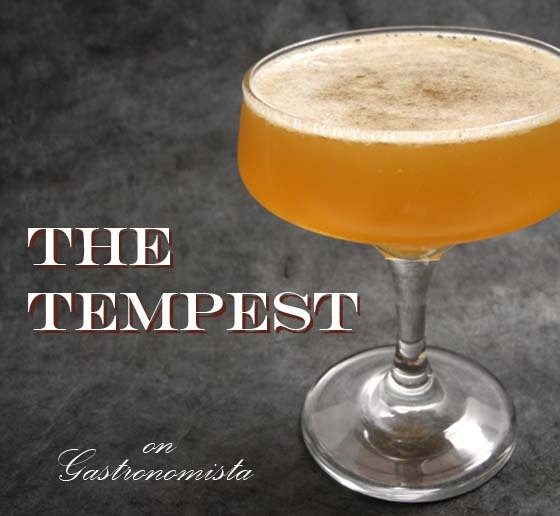 We tested out The Tempest here at Gastronomista HQ - and it was a winner, sure to be a success at your HQ too. 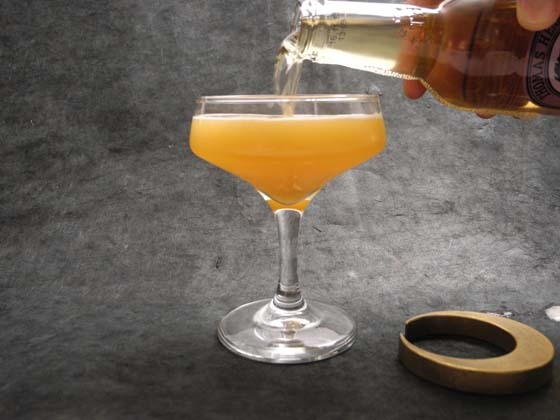 Shake and Strain into a cocktail coupe. Top with a splash of fresh Ginger Ale.